The City Law School Senior Lecturer gave a guest lecture to Japanese law students and conducted comparative research into Japanese and UK copyright law. 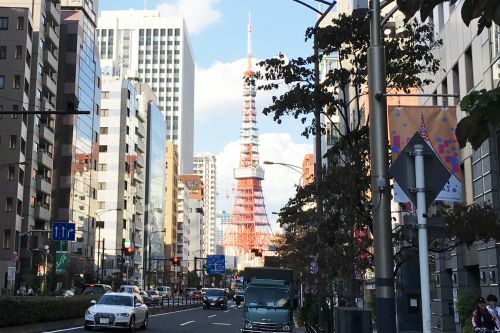 Senior Lecturer in the City Law School, Dr Luke McDonagh has returned from a month-long period as a Visiting Scholar at Toyo University, Tokyo, Japan. 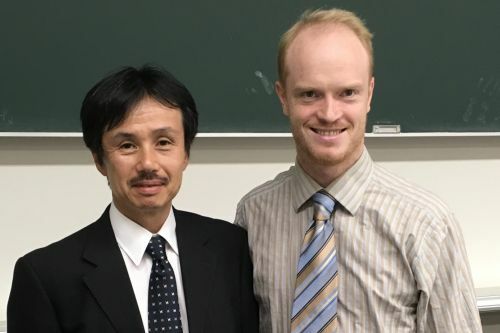 At Toyo University, Dr McDonagh gave a lecture on the joint authorship of musical works in the UK including disputes between musicians over the authorship of famous songs such as A Whiter Shade of Pale and The Great Gig in the Sky. He also compared the originality standard of copyright in the UK, EU and Japan, looking at how the law in each jurisdiction protects acts of ‘creativity. At Keio University, he gave a guest seminar to Japanese Patent Attorneys on European and U.K. patent and trade mark law, including recent important cases such as the UK Supreme Court case of Actavis v Eli Lilly  UKSC 48 and the preparations for Brexit and its impact on Japanese companies who own European patents and trade marks. City has strong links to Keio University: Professor Makoto Shimada of Keio University Law School is an Honorary Visiting Professor at City Law School and spent the 2015-16 academic year as a Visiting Fellow at City. 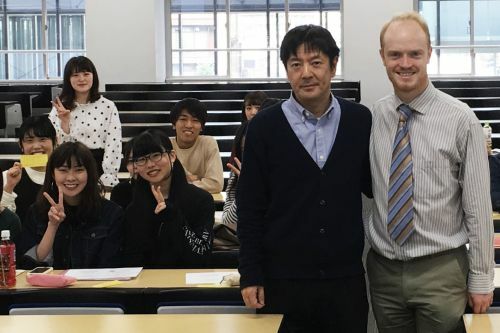 Dr McDonagh, Professor Elaine Fahey, Professor David Collins, Dr Enrico Bonadio, and Anthony Rogers taught on the Keio Law School Global LLM during 2017-18 academic year.